The morning after hanging an antique painting, Lexi Carter notices strange noises in her living room. Scared beyond words, she confronts the sounds only to discover that the landscape itself has come alive. Did Roman soldiers on horseback just gallop across the thing? She impulsively touches the painting and is sucked into the world of ancient Pompeii. 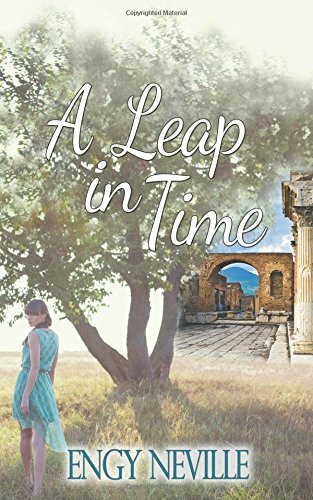 Lexi meets Marcus, a Roman Adonis, who occupies her every thought, and sends her senses into a tailspin. The year is 59AD and Pompeii is at its peak of glory and prosperity. Lexi is faced with the decision of choosing between two worlds, her modern day Los Angeles or ancient Pompeii...with the man who captured her heart and soul.